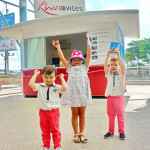 S.E.A Aquarium’s “Mommy & Me” day in Resort World Sentosa | Beverly's Net: family. food. fashion. 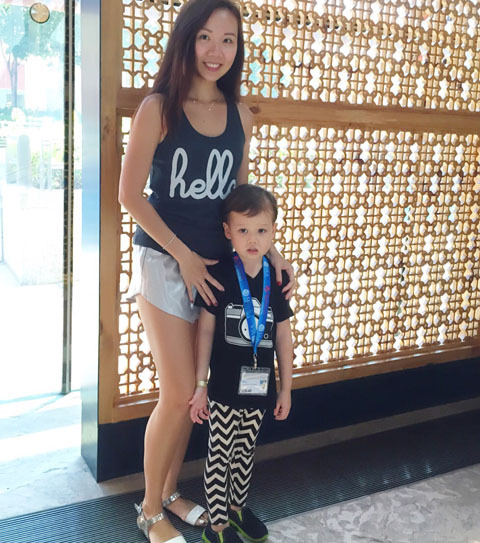 S.E.A Aquarium’s “Mommy & Me” day in Resort World Sentosa – Beverly's Net: family. food. fashion. The S.E.A. 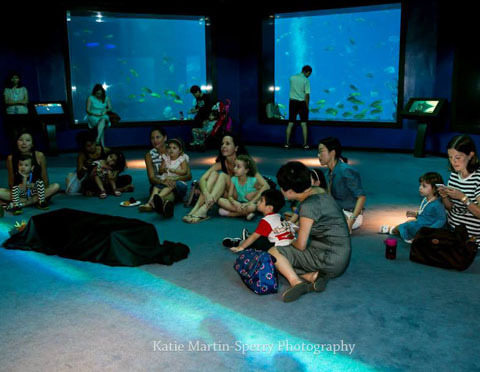 Aquarium at Resort World Sentosa is about to launch a very special event, targeted to celebrate and nuture the bond between women and their kids. 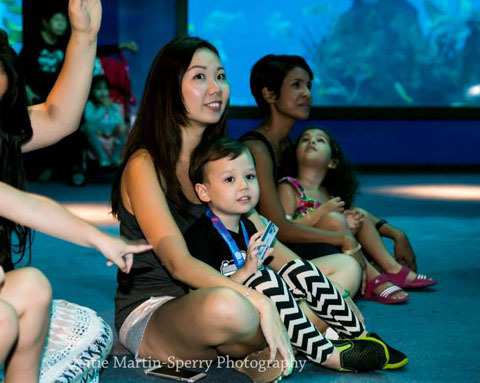 Tagged “Mommy & Me”, this event is essentially a very interactive and fun bonding session – with a private area for the party, food and drinks, kid-friendly skits and hands-on activities, and, of course, a kid-friendly guided tour around the aquarium. 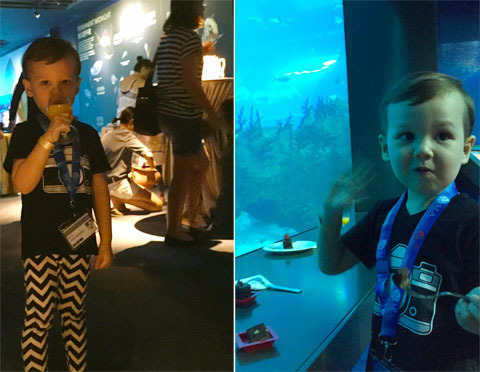 My kids have both been to the Aquarium a few times, but I have never seen them THIS engaged and delighted to explore it – all thanks to the excellent guides and the fun they organized! 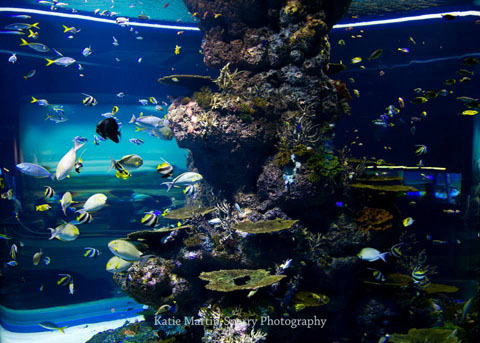 If you’re familiar with the place, you’ll notice this room that’s just off the gigantic floor-to-ceiling aquarium. This room is sectioned off exclusively for the “Mommy & Me” group, which actually feels rather luxurious because it’s quiet and peaceful in there – perfect for staring out at the 20,000 (!!!!) fish swimming past. We kick off with a little skit and story telling session, introducing kids to a nearby island called Pulau Semakau, a haven to lots of marine animals. You can see that Hunter was utterly fascinated and engaged with it all. He earnestly answered questions and was very excited to participate! I appreciated how they spoke about marine conservation, and asked the kids why we shouldn’t throw rubbish not just into the ocean but into the drains too (“because the drains all lead to the ocean”, Hunter helpfully pointed out). Even the divers came round to say hello, feeding the fish right in front of us! 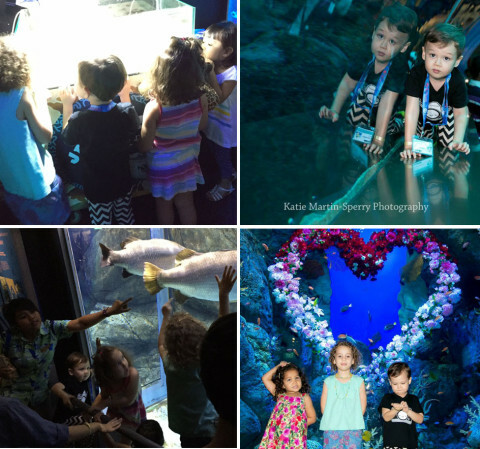 The kids were then treated to a private marine animal experience, which totally made their day. 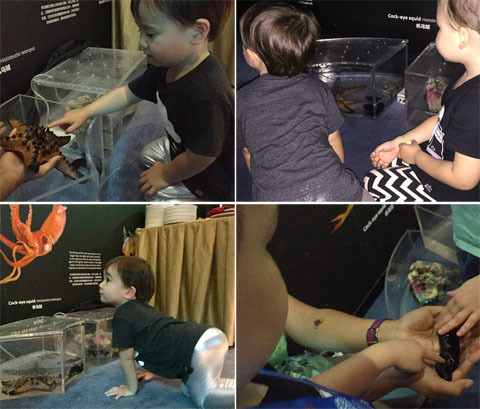 They got a chance to learn about – and gently pat – a sea star (“so hard!”), a sea cucumber (“so squishy, like a teddy bear”), and a horseshoe crab (“so scary, will he bite me?”). Afternoon tea treats are provided. Both kids were very pleased with being able to drink their orange juice “from an adult glass”. It was a pretty surreal experience, sitting in a very quiet room, munching on goodies and drinking a coffee, and watching the 20,000 fish swim around you (with a glass ceiling too, so look up!). After that, we were treated to a guided Marine Discoverer tour. 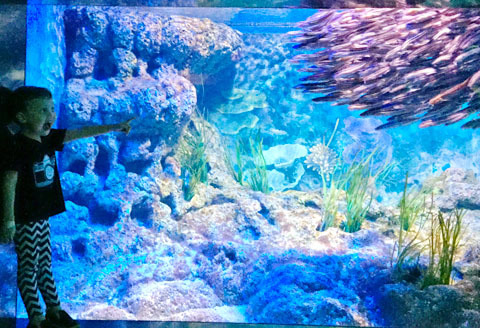 Normally the kids would just tear through the whole aquarium and stop wherever they want. 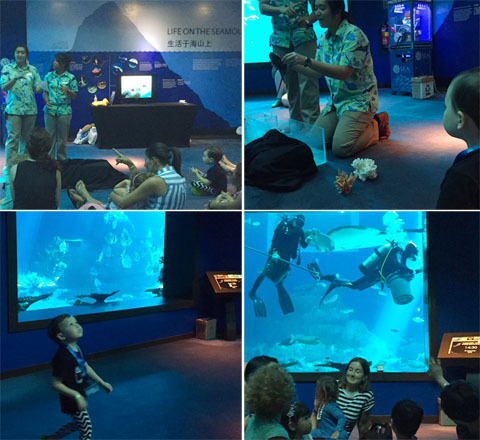 But with this tour, they knew how to excite the kids, and bring them to see specific marine creatures – explaining about them in an engaging way for young kids to understand. 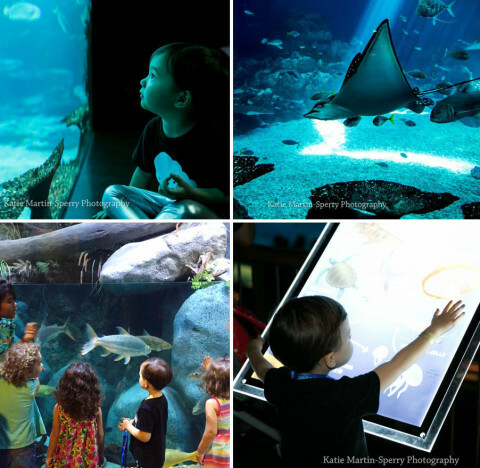 And frankly, it was WAY more fun for the kids than going through the aquarium by yourself. The guided tour took about an hour or so, but after that, you’re free to stay on and check out any other exhibits that you missed. One of my favourite photos – check out that MASSIVE school of fish!! 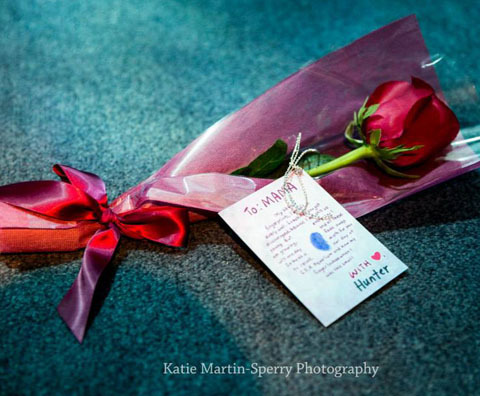 At the end, each kid presented their Mum with a single red rose, with a tag with a short poem on it, complete with their own thumbprint. Adorable. 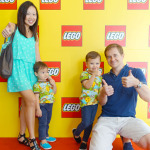 We had an incredible day at the event. My kids still remember it a week later, and want to go back! 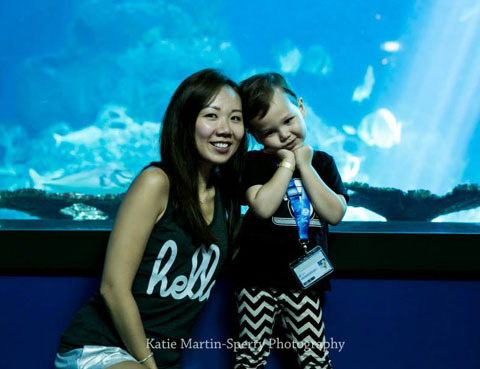 It makes a standard aquarium visit that much more fun for kids, and they also have the opportunity to make new friends with other people in the group. 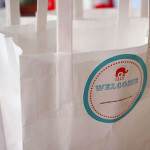 Stay tuned to the S.E.A. 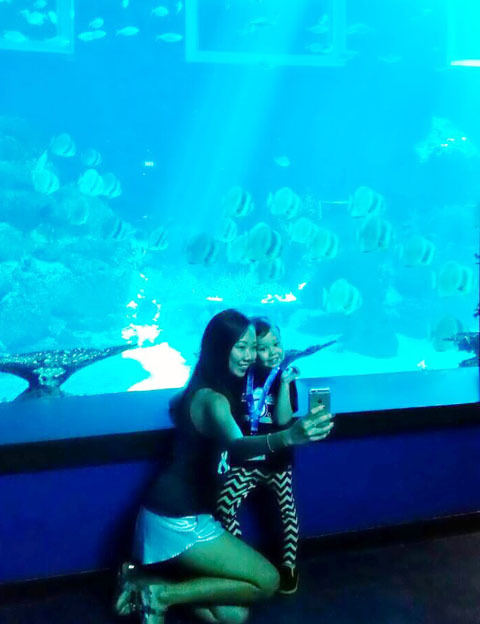 Aquarium to get updates on when this “Mommy & Me” day is launching. 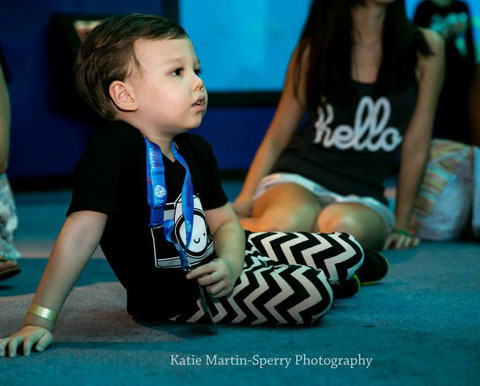 Some photos by Katie Martin-Sperty Photography, where credited. 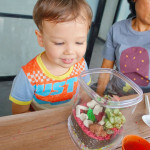 Thanks Sassymama and S.E.A Aquarium! Makes me think you totally have to take the kids to Europa Park when you’re here. It’s only 2 hours drive from my place. Stay one night at Colosseus hotel. Even Carter can enjoy lots of rides. I like it a lot more than Disneyland Paris. Plus it’s all themed around Europe for food etc so you’ll love it. It’s really baby and toddler friendly. 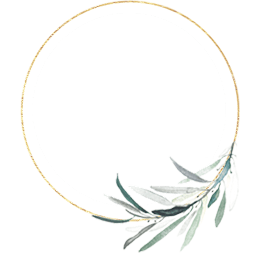 let me know if you need help organising!